Spotify is ranked no. 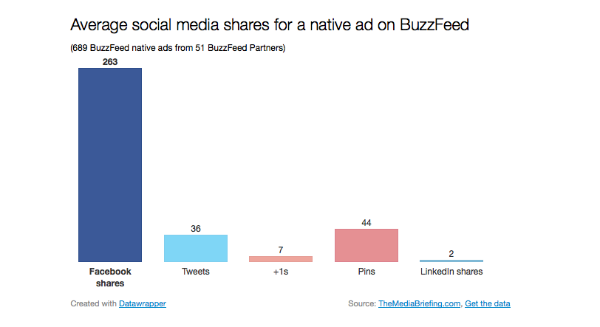 1 for most social shares to Facebook via the company's native ads on BuzzFeed. So which tunes won the day? Below are the top five. Whitney Houston would have been happy to know that her iconic “I Will Always Love You,” the biggest single on the Hot 100 chart from her film The Bodyguard, made the day. The track spent a staggering 14 weeks atop the list and at the time was the longest-running No. 1 single in history. Spotify’s content enjoys an average of 1451 Facebook shares per native BuzzFeed advert. Its post “20 Things That Affirm Led Zeppelin Is The Greatest Band To Ever Exist” has been shared over 8,530 times, reports TheMediaBriefing. After Spotify, Jose Cuervo, Guardian UK, Purina, FOX and HBO ranked highest, respectively. Spotify also enjoys highest social shares of its BuzzFeed native ads to Twitter, at 172 social shares on average. 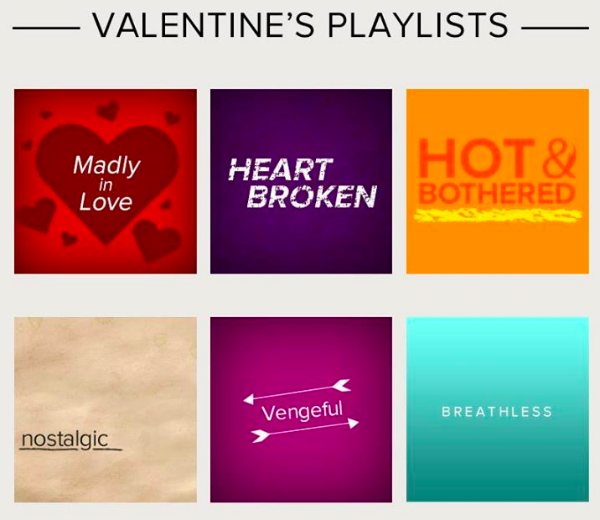 Behind Spotify are HBO, Starbucks, Toyota, Fox and BBC America, respectively. After Twitter, social shares are highest on Google+ (with Spotify in the top five), then Pinterest (top five include Toyota, BBC America, Starbucks, Fox and Home Depot, respectively). LinkedIn sees the least amount of social shares per company. 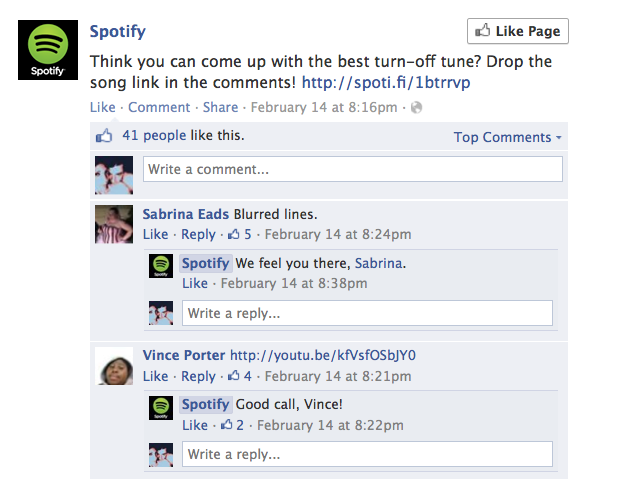 Why do Spotify’s BuzzFeed sponsored stories do so well compared to other brands in terms of social shares? 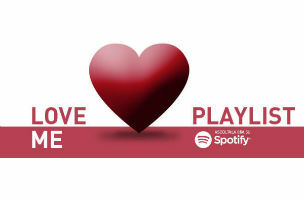 Is there something about music-related content that makes it more conducive to social sharing? According to the MediaBriefing report, “Nielsen research from 2012 found that 92 percent of global consumers – from a sample size of more than 28,000 in 56 countries – trust earned media (recommendations from friends and family) above all other forms of advertising.” Online consumer reviews enjoy 70 percent trust ratings, with company websites coming in at 58 percent and emails trailing at 50 percent.